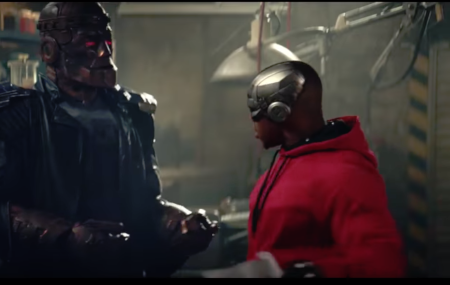 Doom Patrol (big fat trailer). 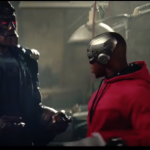 DC’s Doom Patrol has a 15-episode television series based on the comics due to hit the TV screens on February 15th 2019 (it’s a spin-off of the Titans TV series, with April Bowlby, Brendan Fraser and Matt Bomer reprising their roles from that series). 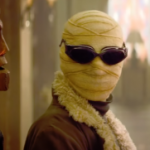 Doom Patrol (TV series: trailer). 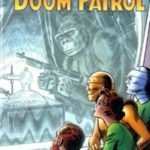 Showcase Presents: Doom Patrol Volume 1 by Arnold Drake, Bob Haney and Bruno Premiani (graphic novel review).